Promising young stallion with lots of athletic talent and his sire’s gentle disposition! 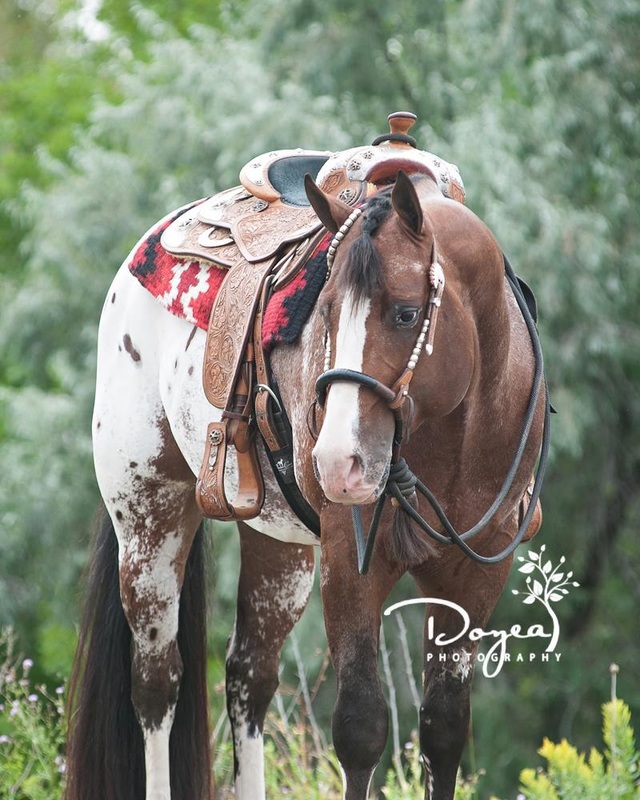 Winner of the Red River Valley Futurity Super Horse award in 2013 and 2014, Canadian National Champion. He had one foal in 2014, sired 9 foals in 2016 and is standing at stud. 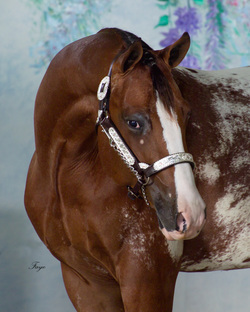 Introductory Stud Fee: $500 | Mare Care: $8 /day | Call for cooled/ shipped sement.